Nokia has launched two new Lumia phones in India. 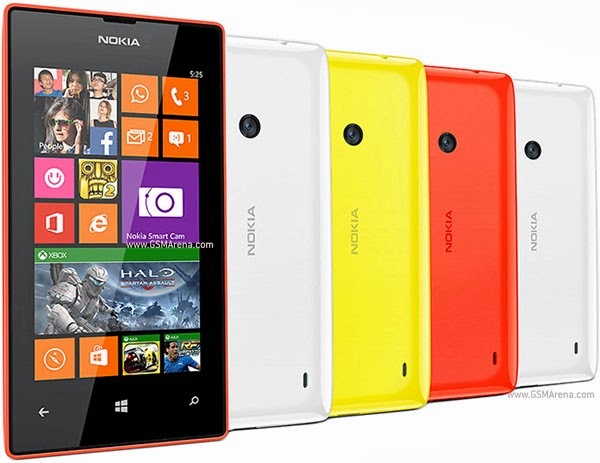 The first one is the Lumia 525 which has a budget friendly price tag with it. It has a 4.0-inch, 800x480 resolution IPS LCD, 5 megapixel camera with 720p video recording, dual-core 1GHz Snapdragon S4 processor, 1GB RAM, 8GB internal and memory with microSD card slot. A 1430 mAh battery powers this 3G enable lumia phone. It is priced at INR 10,399 ($167). The Lumia 525 also comes with free Gameloft games worth ₹2,025 ($33). Second one is the member of Nokia phablet family member, Lumia 1320, which shortly follows the flagship Lumia 1520 launched last month. The Lumia 1320 has a 6.0-inch, 1280x720 resolution display, dual-core 1.7GHz dual-core Snapdragon S4 processor, 5 megapixel camera with 1080p video, 1GB RAM, 8GB internal memory and microSD card slot. It supports 4G. 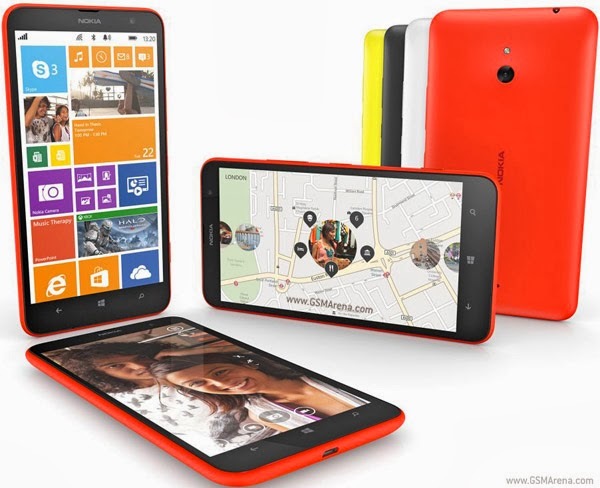 Nokia Lumia 1320 battery is very powerful, its 3400 mAh in size. The Nokia Lumia 1320 is priced at INR 23,999 ($385).